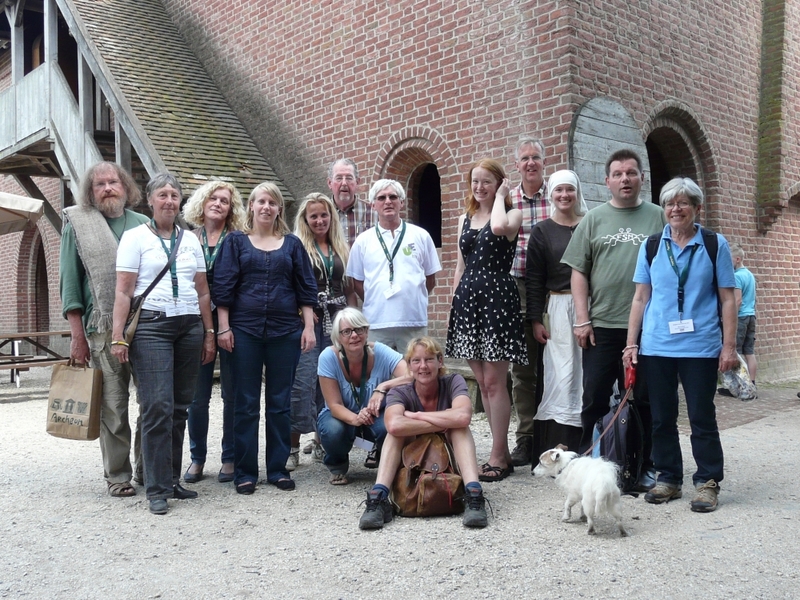 The Didarchtik project, with 9 participating EXARC members, met for their finale at Butser Ancient Farm (UK) in June; the Zeitgeist Colleagues, 6 EXARC members, concluded their project at Archeon (NL) on 19 - 23 July 2012 with an international trade fair and conference. 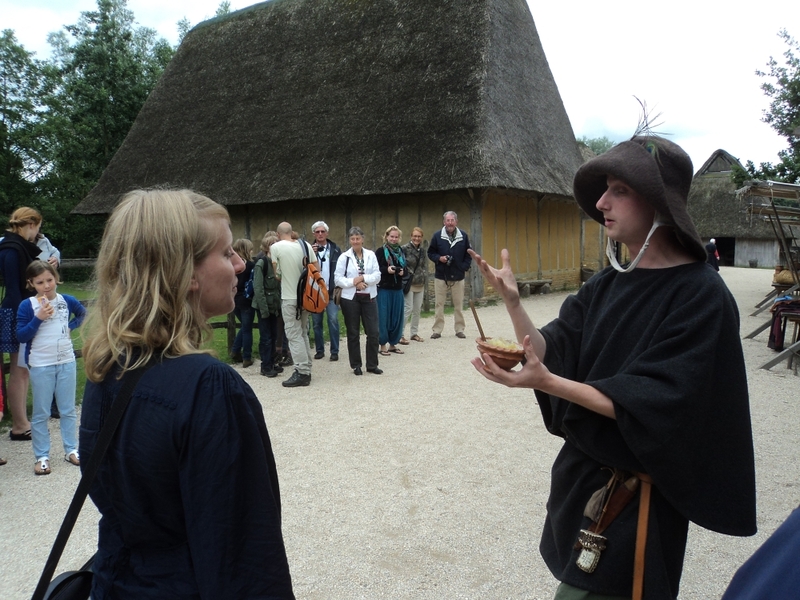 Archeon staff gave introductions about how to integrate re-enactment / living history groups in your museum and how to make a dynamic adaptation of a spectacle within a thematic event. 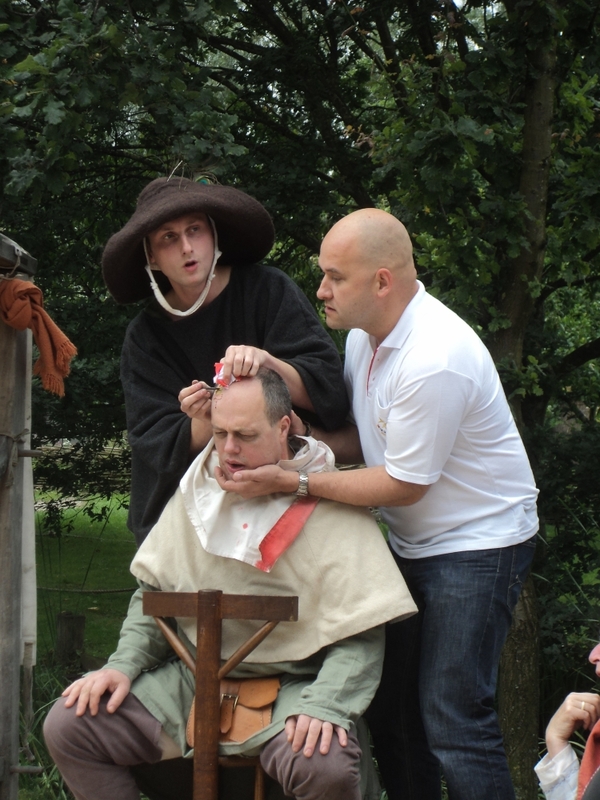 We also shortly touched upon how to use living history in a multicultural society. 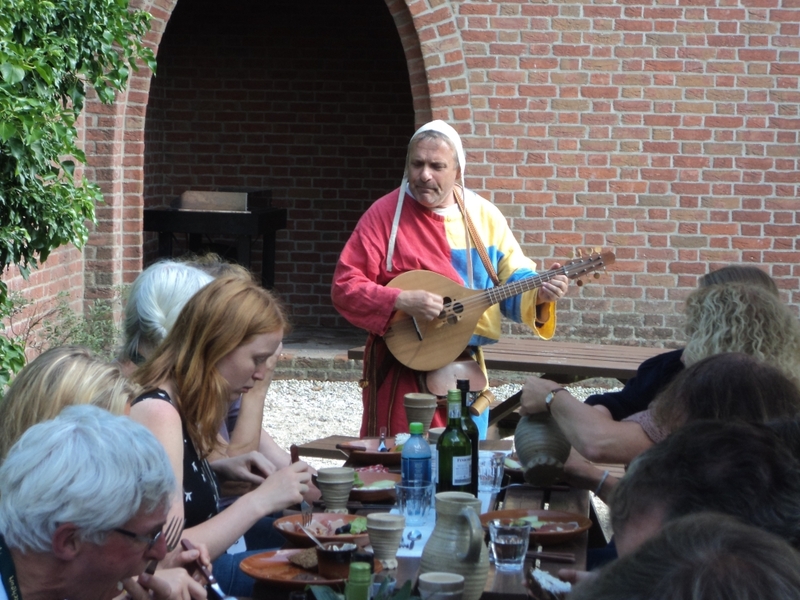 We spent however much time outside as well, with Archeon staff, learning the tips and tricks behind the scenes. 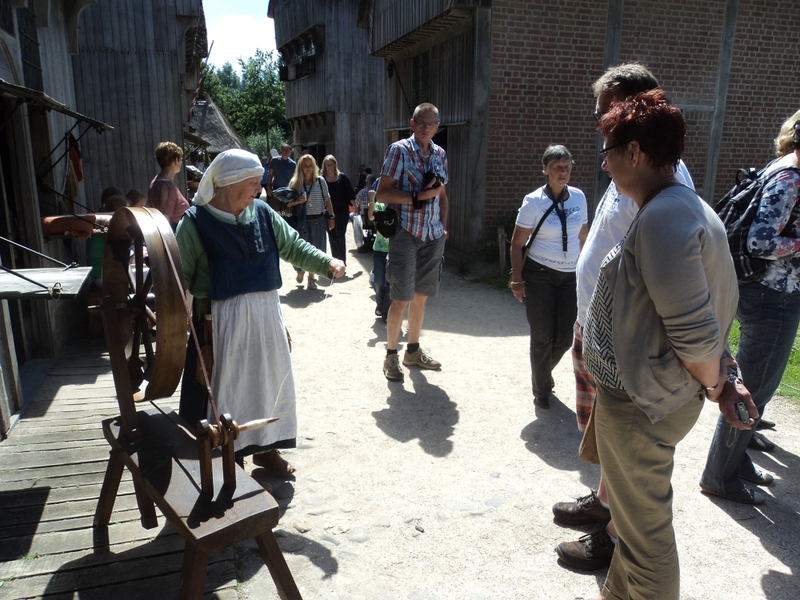 There were at least nine crafts presented in the park, and not in a childish way! 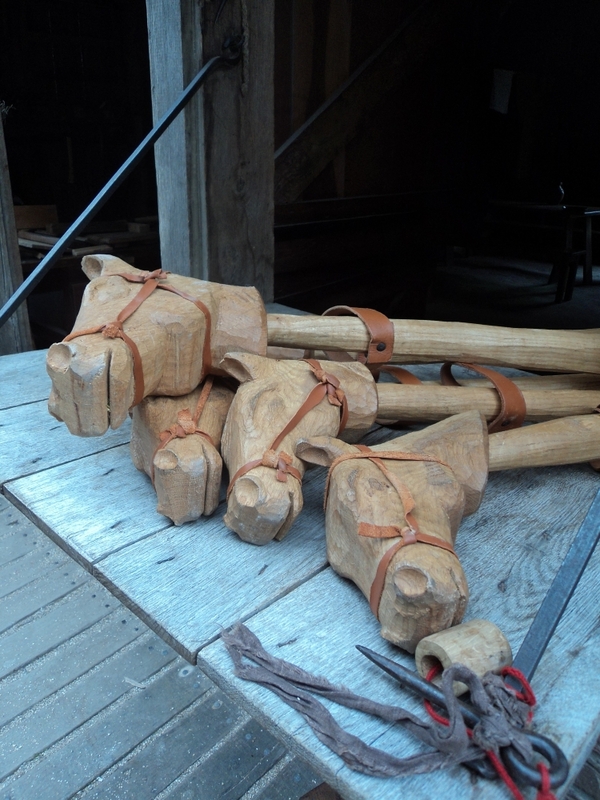 Think about bronze and tin casting or copper smelting, furniture making and armouring. 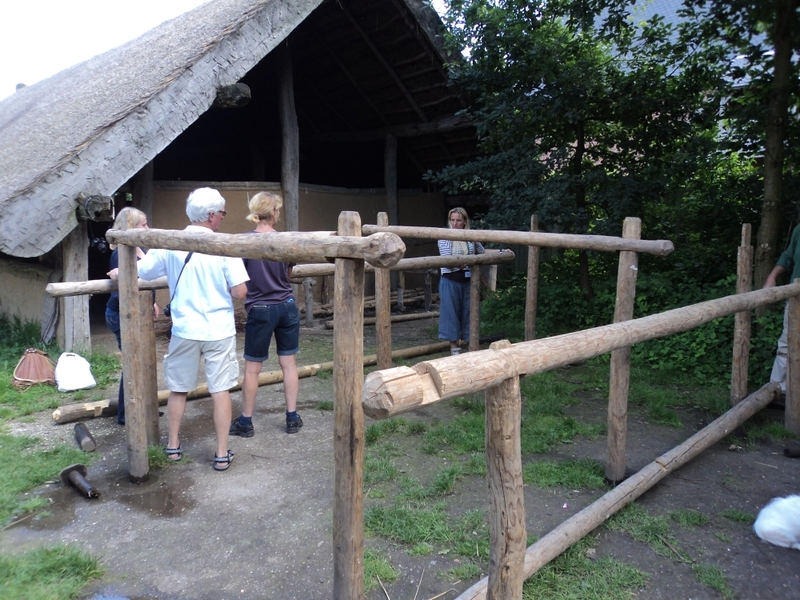 In the last afternoon we got to follow a program like an adult group would get in Archeon, but again: we did the activity while in the same time being informed about what worked well with adults and why. 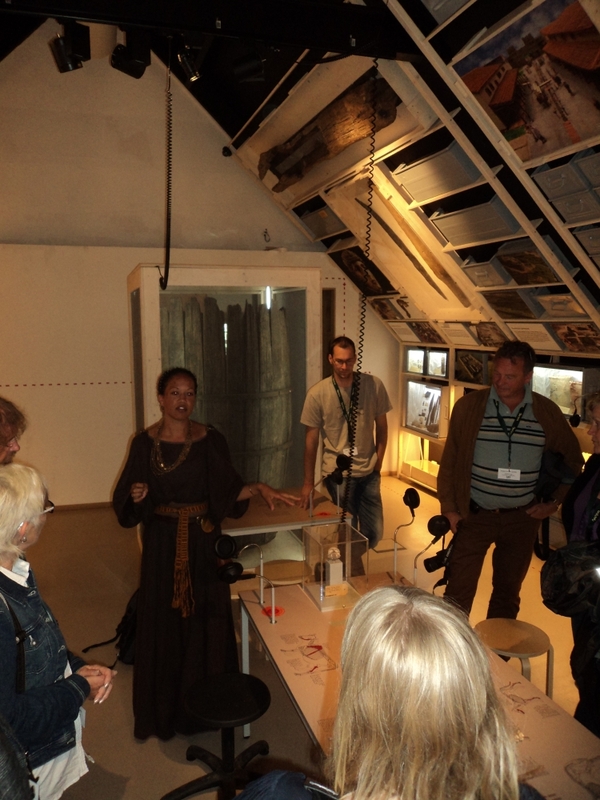 Zeitgeist was a success because it intensified contacts between the partner museums – it is not anonymous anymore. 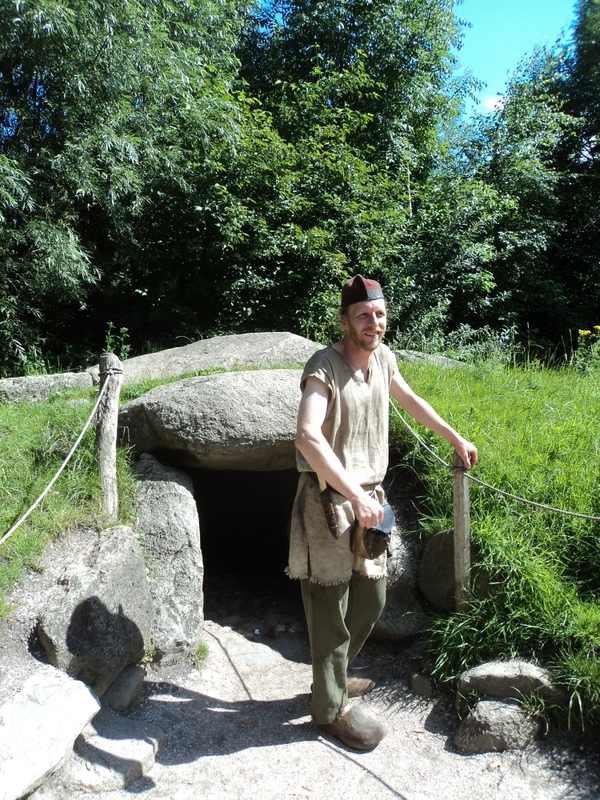 By looking at other museums you get new ideas and are more open minded towards your own museum. There are enough ideas left for further cooperation. A good colleague in another country is no competition, but an inspiration. Lifelong Learning Partnerships are small, practical and clear. 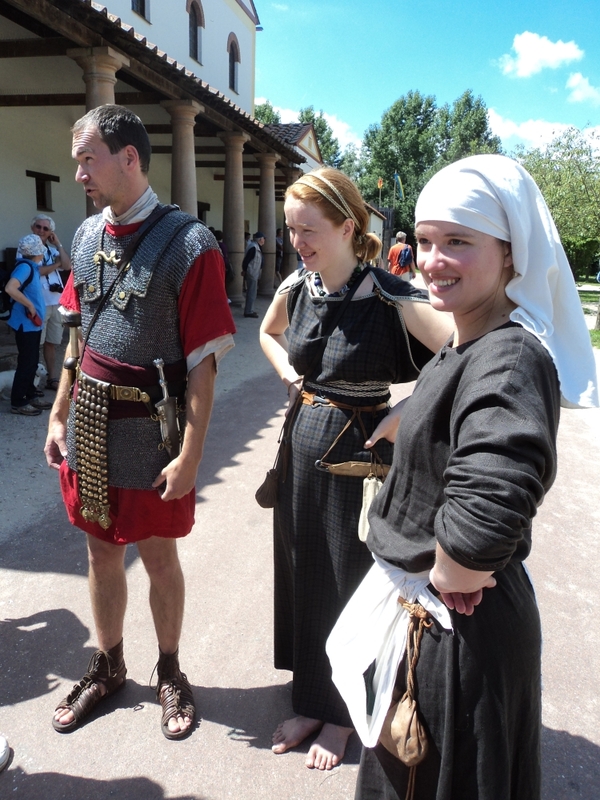 EXARC is looking forward to do more such projects in the near future. If you are interested, please email us now already.